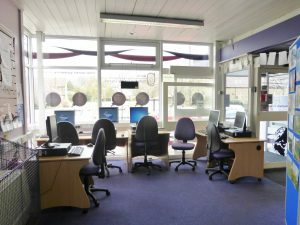 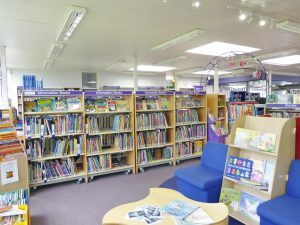 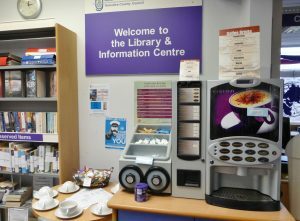 The library is attractive, light and spacious, with separate areas for children’s books, fiction, non-fiction, large-print & audio books and computers. 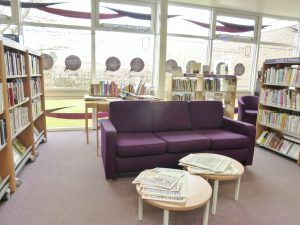 There is a Home Library Service, since we have volunteers who deliver books, usually on a fortnightly basis, to housebound customers. 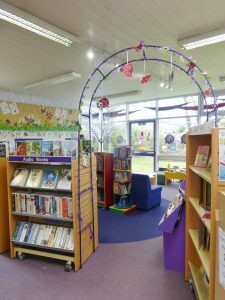 These include large print and audio books. 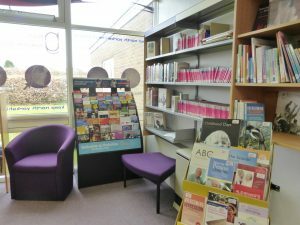 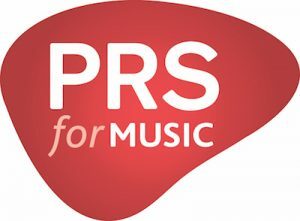 Please see the link on our Home page (right-hand side, in the red box) for further information or ring the library on 01609 534059.